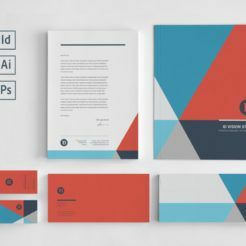 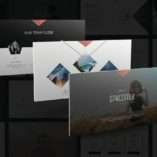 The Abra Stationary Kit features a unique and modern design that will captivate your customers. 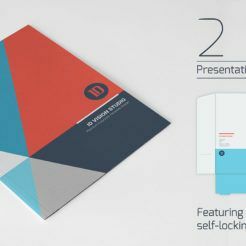 This stationary kit is easily customizable and includes everything you need to communicate with your customers and vendors. 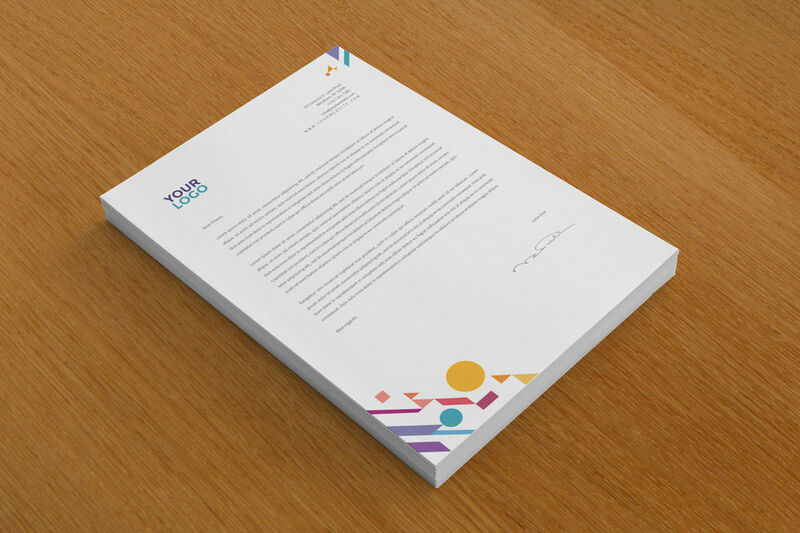 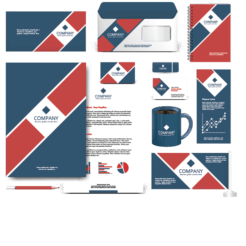 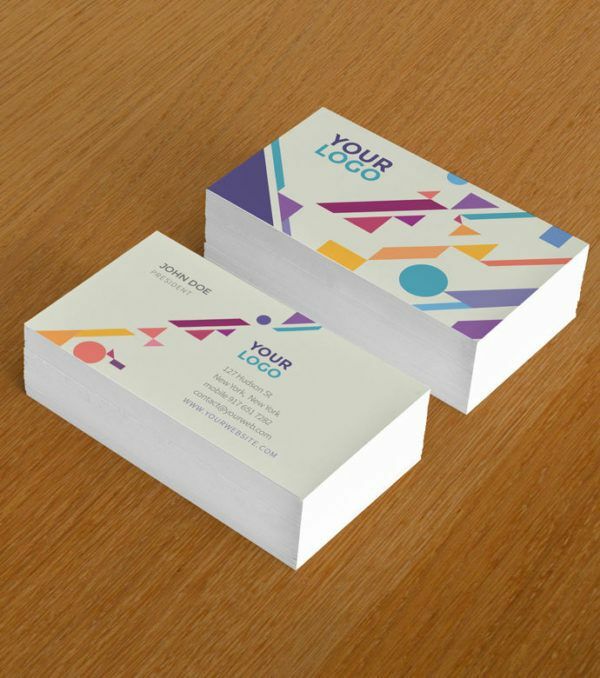 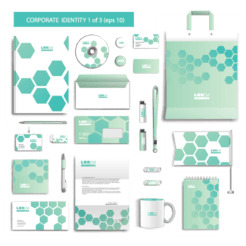 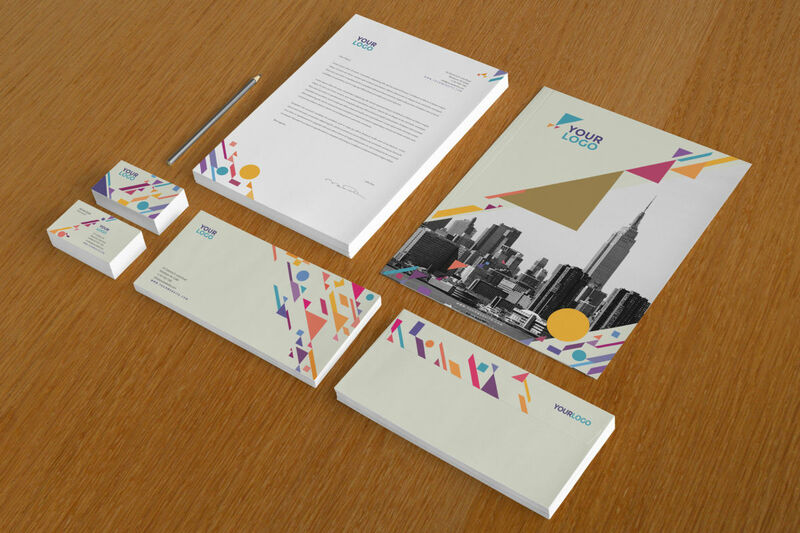 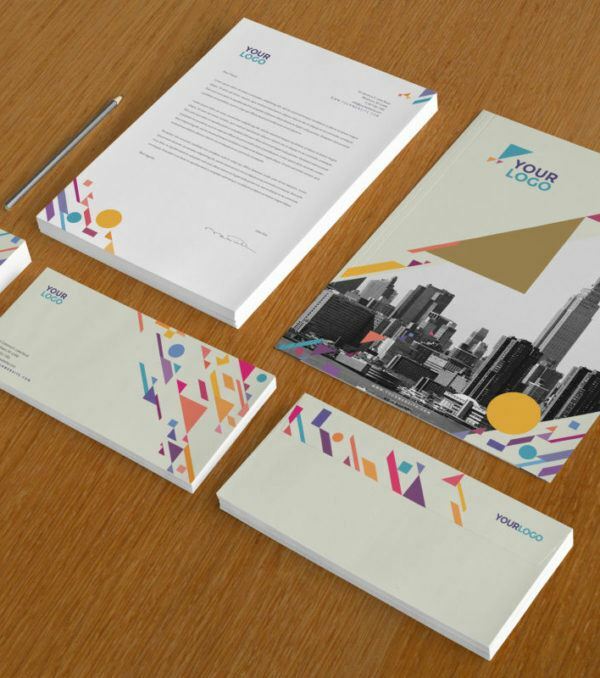 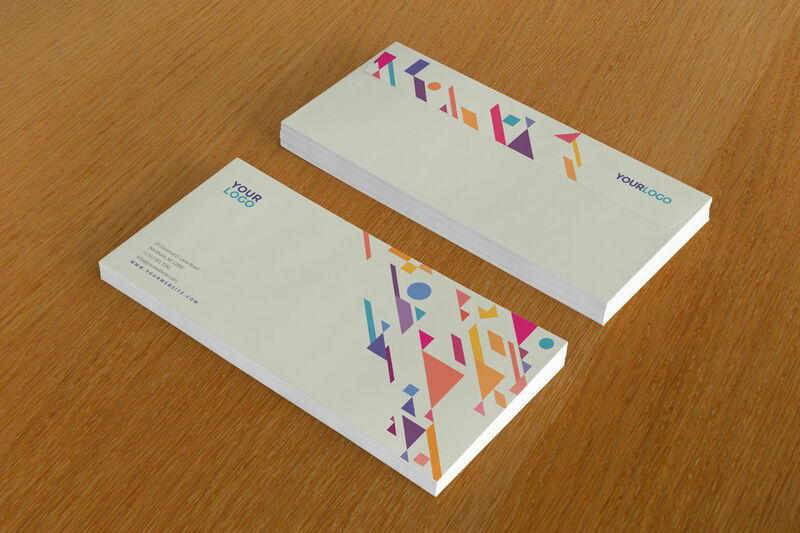 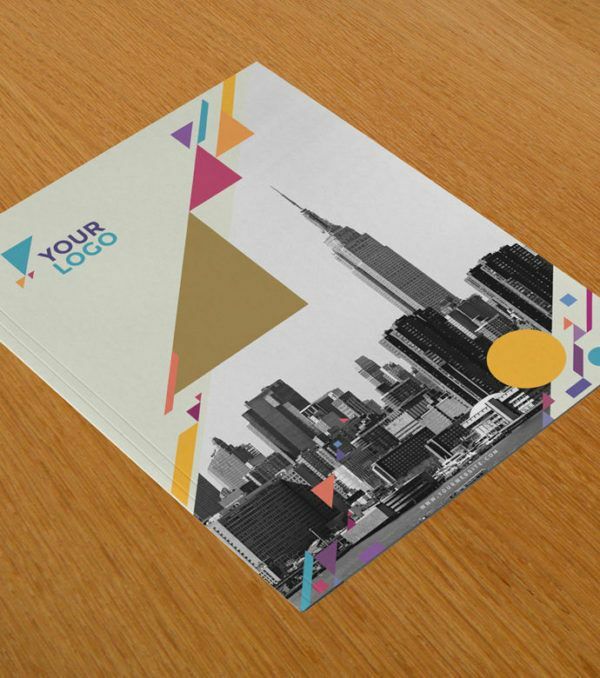 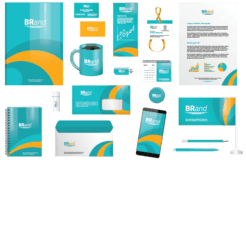 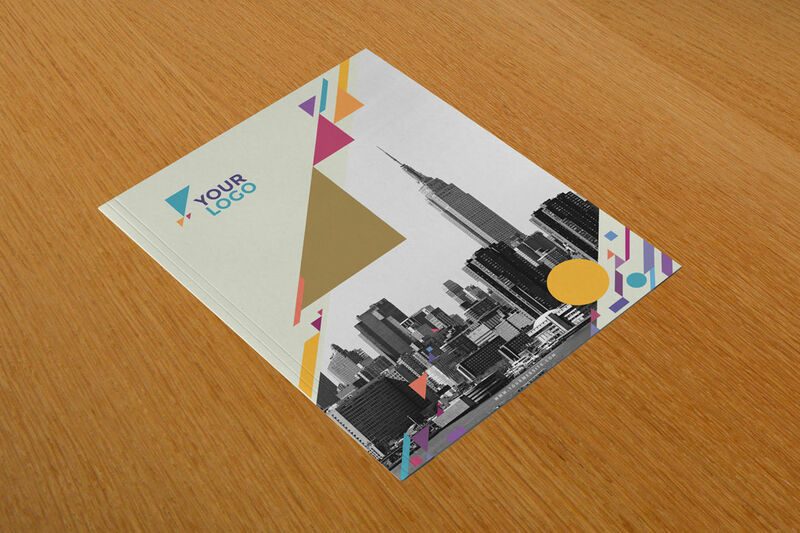 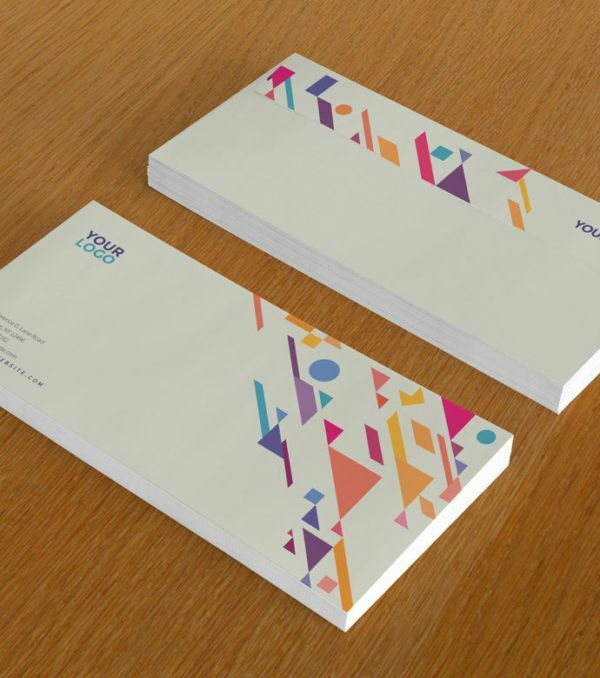 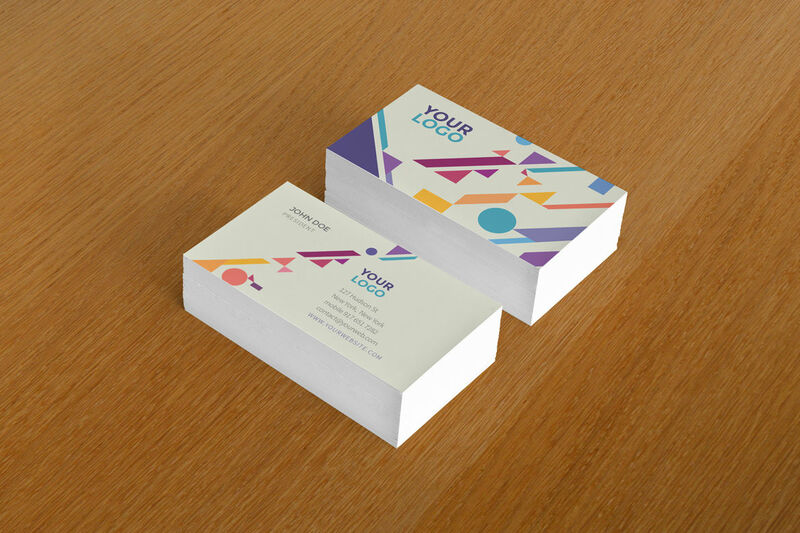 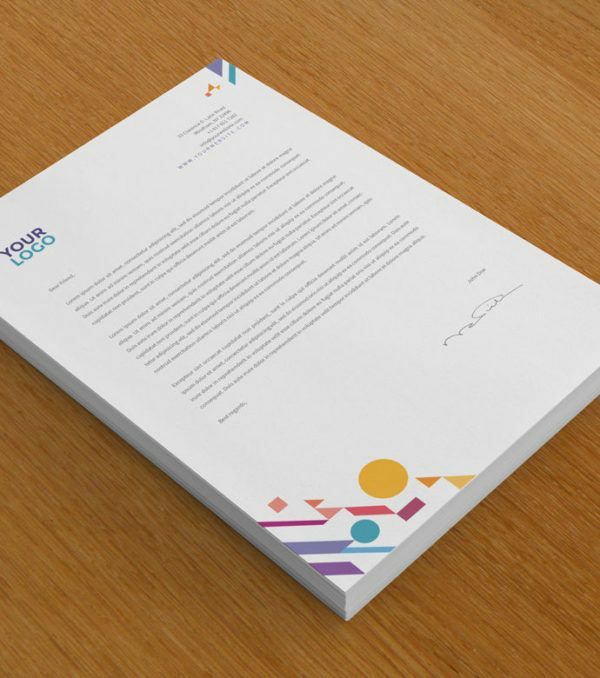 Get started promoting your business with the Abra Stationary Kit from Digital Dreams today!